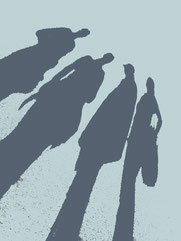 "Too Big to Fail" is an double release. 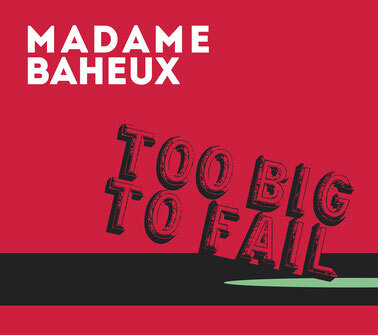 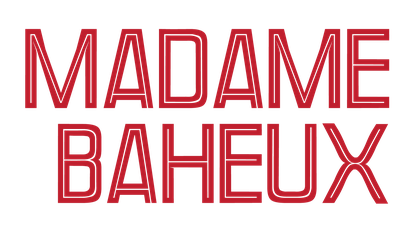 The song "Too Big to Fail"
* Madame Baheux CD @ the TOP 20 of the World Music Charts Europe in November 2014! 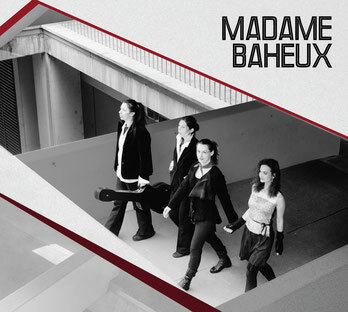 * Our CD got on TOP of the charts of Disco3000/Radio B92 list of the year 2014! 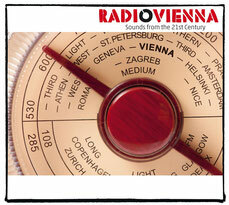 "RADIO VIENNA/Sounds from the 21st Century"
at the prestigious World Music label GALILEO, 2015. 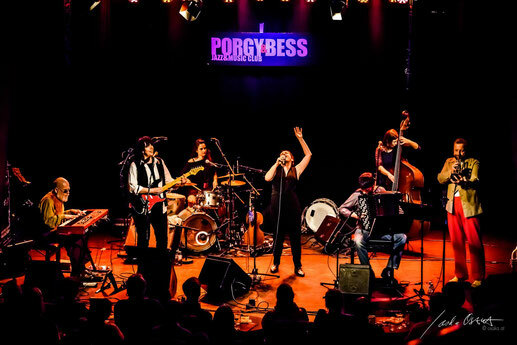 We are glad to be along there with other great Viennese musicians such as Fatima Spar, Nenad Vasilić & Nataša Mirković, Sormeh, Schmieds Puls, 5/8erl in Ehren and manny others!